Recently we published infographic on the current state of the image analysis industry. We do not pretend we’ve included everybody working on that matter but the infographic gives quite good idea what’s on the market and how different companies are approaching the problem of helping out people and businesses better use and organize their image collections. It’s all about images and video. Over 1B picture are take each day thanks to relatively accessible DSLRs and unprofessional cameras, but mostly because 2/3 of smart mobile phone owners connect to internet on a daily basis, take pictures and share them quickly. Image centric services like Instagram, Pinterest, 500px, Flickr are widely used. 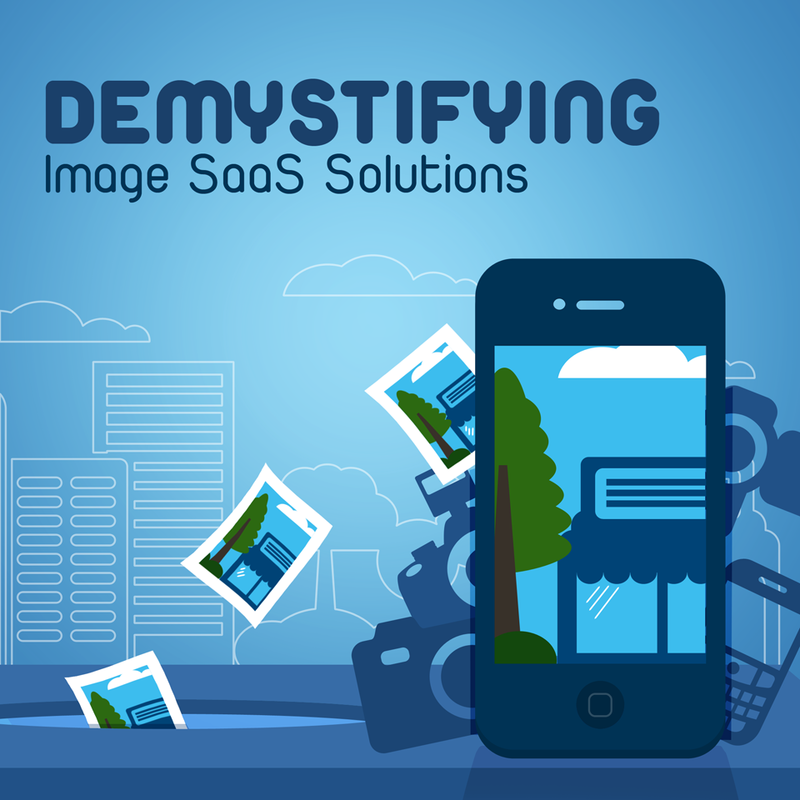 The need for scalable solutions and technologies to ease that process of uploading, storing and organizing images is so viable. Streaming/Channeling: image feeds from third-party sources on a topic your users are interested in, e.g. “US elections 2012″, “Paris”, “Steve Jobs” via Instagram, Flickr, 500px etc.